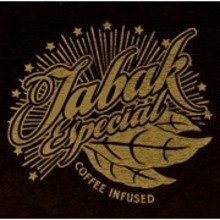 Tabak Especial by Drew Estate Toro Negra is another example of just how good Drew Estate's infused cigars really taste. 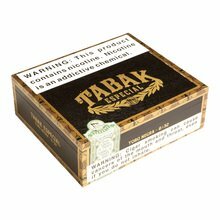 An aged blend of rich Nicaraguan long-filler tobaccos paired with a dark and oily Connecticut broadleaf wrapper set the foundation for this unique premium recipe. 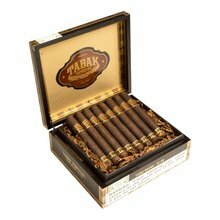 Then, each cigar is gently infused with the finest Nicaraguan estate-grown coffee, resulting in warm, rich, invigorating smoke that can best be labeled as a scrumptious dessert-style cigar. 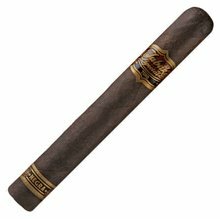 Your bid for boxes of Toro Negra at $ per box is confirmed and will be added to your cart if your bid is successful.